MONTRÉAL EN LUMIÈRE: Bears of Legend, Salmigondis and kids pay their age at the restaurant! 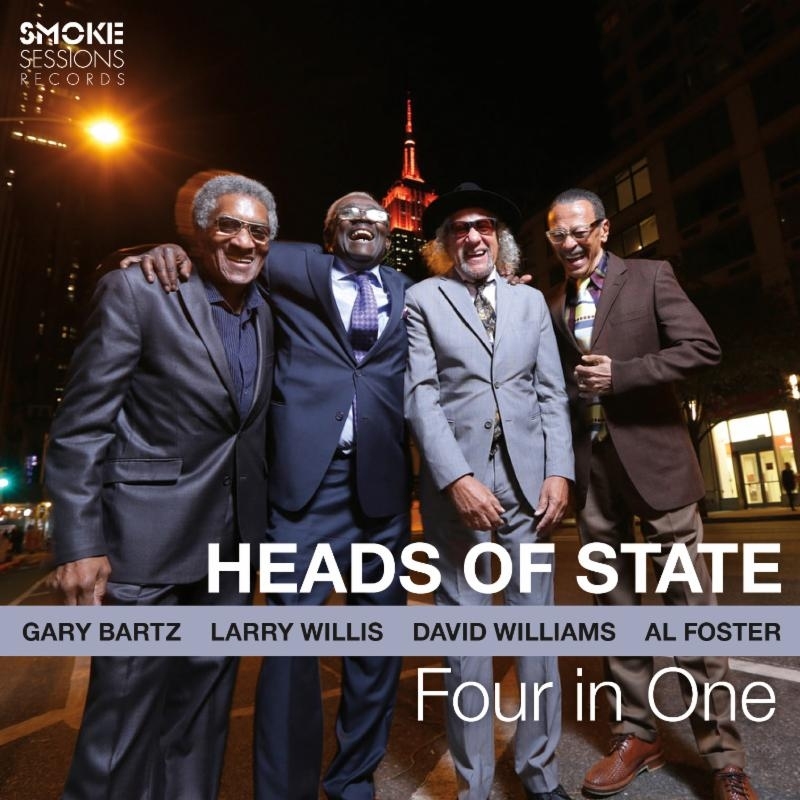 HEADS OF STATE, FEATURING FOUR OF THE MOST RESPECTED and admired jazz artists of our time releases its first recording Search for Peace. 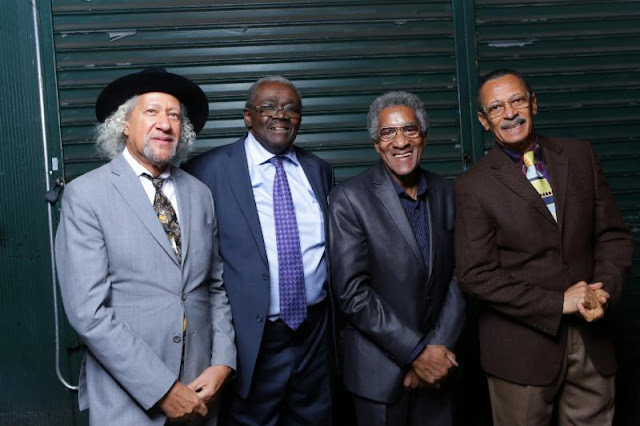 A band over 50 years in the making, Gary Bartz, Larry Willis, Buster Williams, and Al Foster had performed together countless times in different combinations and contexts over their storied careers, but it wasn’t until September 2014 that they appeared as a quartet. 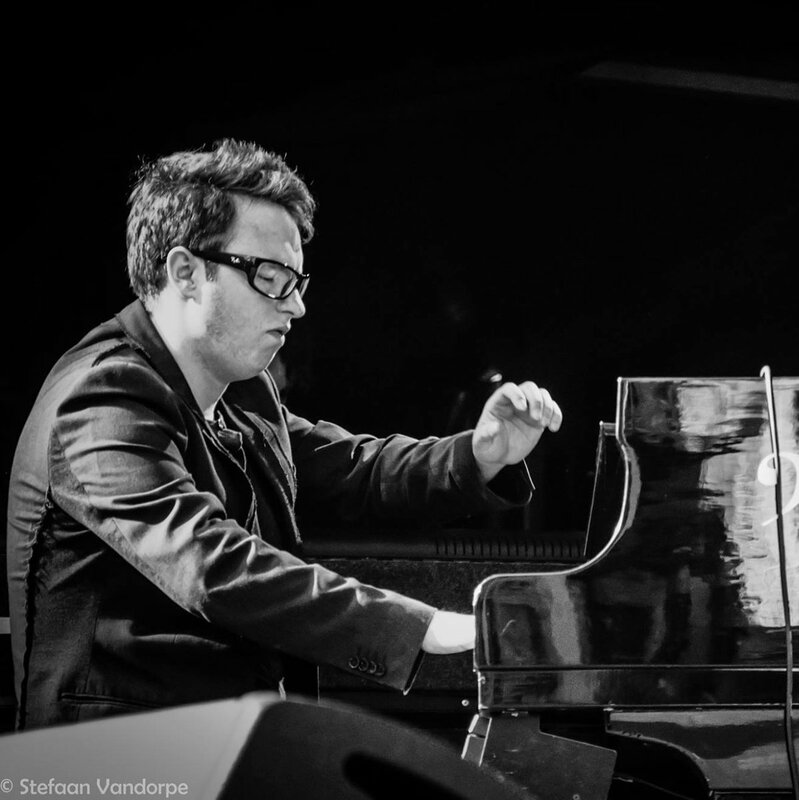 The occasion that night was a tribute to McCoy Tyner, and the results were so inspired and the response so overwhelming that they knew right away they had something worth keeping. As pianist Larry Willis puts it, “I don’t think there are any bands that are doing quite what we’re doing right now.” Now, their unique chemistry and musicianship is documented on Search for Peace. It features selections by John Coltrane (“Impressions”), Jackie McLean (“Capuchin Swing”), Benny Carter (“Summer Serenade”), Billy Strayhorn (“Lotus Blossom”) and, of course, the moving title track by Tyner (“Search for Peace”) Gary Bartz contributes two compositions (“Uncle Bubba” which Gary performed with McCoy and “Soulstice”) and there are two standards (“Crazy She Calls Me” and “I Wish I Knew” which Tyner famously recorded with Coltrane). It is a well-chosen and balanced set, but the selections are somewhat beside the point; this all-star quartet makes everything sound like magic. 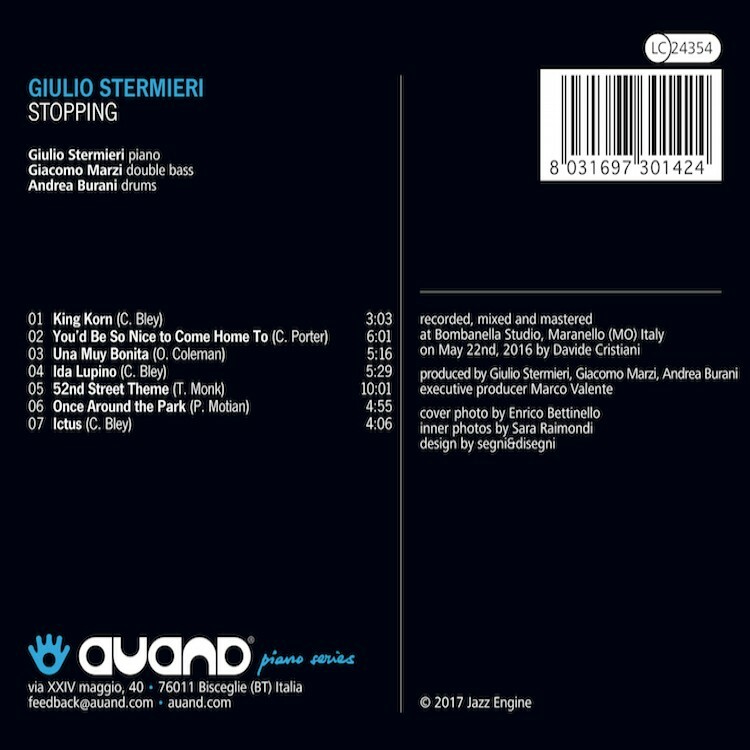 Si completa con Giacomo Marzi al contrabbasso e Andrea Burani alla batteria il trio che il pianista Giulio Stermieri organizza per “Stopping”, il lavoro che lo vede protagonista di una scaletta composta da sette rivisitazioni. Al centro del suo discorso pianistico troviamo la figura di Paul Bley, omaggiata in tre passaggi, al fianco della quale si rintracciano tributi ad altri grandi del passato, come Paul Motian, Thelonious Monk, Cole Porter e Ornette Coleman. Stermieri riesce però a rendere il programma in maniera personale, grazie a un amalgama sonoro che sposta l’esperienza d’ascolto lontano dalle consuetudini e dalle riletture fini a sé stesse. 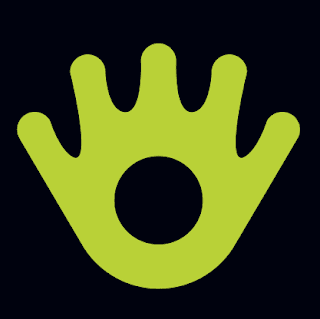 Ne è esempio lampante Ida Lupino, brano che trova la propria soluzione melodica solo nel finale dopo una lunga esposizione di Stermieri, angolare e introspettiva. 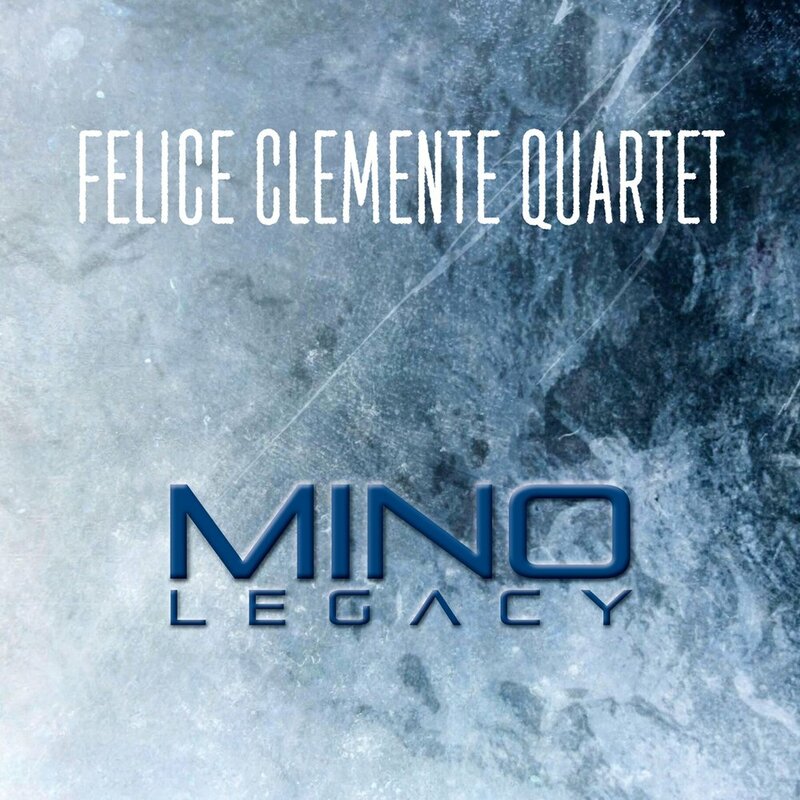 Esce venerdì 3 marzo, nei negozi italiani e nel mondo e sulle più importanti piattaforme digitali, il nuovo album di Felice Clemente Quartet MINO LEGACY (Crocevia di suoni records/IRD/The Orchard). Un’intensa opera musicale, dove le radici del jazz s’intrecciano con naturalezza alla canzone italiana. 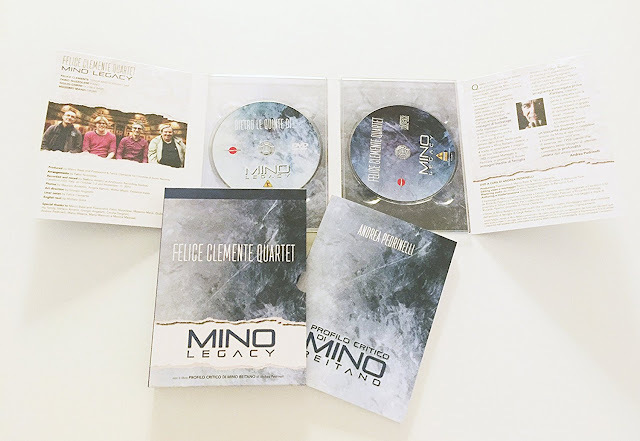 MINO LEGACY non è solo cd, è progetto prestigioso e articolato, dove l’album è all’interno di un cofanetto contenente anche un libro e un dvd. 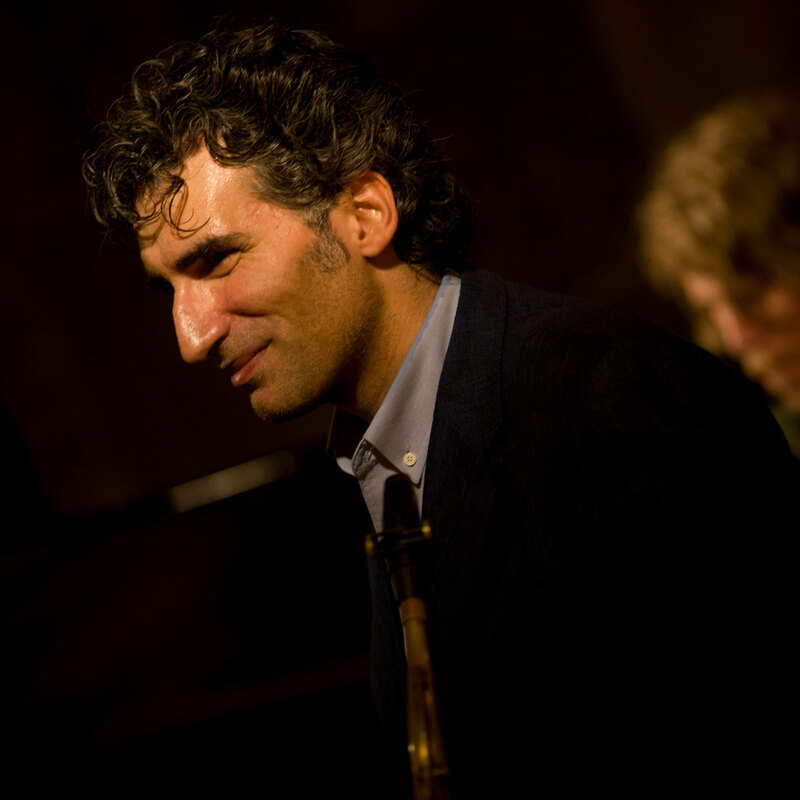 Jazzista, sassofonista, clarinettista e compositore, Felice Clemente con “MINO LEGACY”, suo dodicesimo lavoro discografico, rende omaggio a chi, come il nonno Rocco e suo zio Mino Reitano, lo ha portato a fare della musica la propria passione e professione. L’album attinge infatti a brani celebri del grande repertorio di Reitano, per rileggerli e reinterpretarli come veri e propri standard nati dalla musica popolare. L’UOMO E LA VALIGIA, UNA RAGIONE DI PIU’, LA MIA CANZONE, SOLO inedito di Fabio Nuzzolese a introduzione di MA TI SEI CHIESTO MAI, ERA IL TEMPO DELLE MORE, EDUARDO, MEGLIO UNA SERA… (PIANGERE DA SOLO), SE TU SAPESSI AMORE MIO, VORREI, sono i titoli della particolare tracklist dell’album, che chiude con l’inedito di Felice Clemente e Fabio Nuzzolese MINO LEGACY, che dà nome a tutto il progetto. 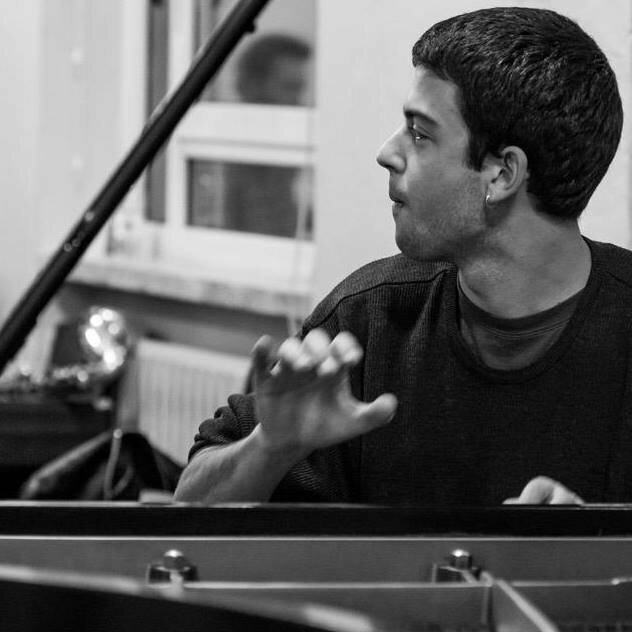 Ad accompagnarlo in questa nuova avventura, alcuni musicisti d’eccezione come Fabio Nuzzolese al pianoforte, Giulio Corini al contrabbasso e Massimo Manzi alla batteria. 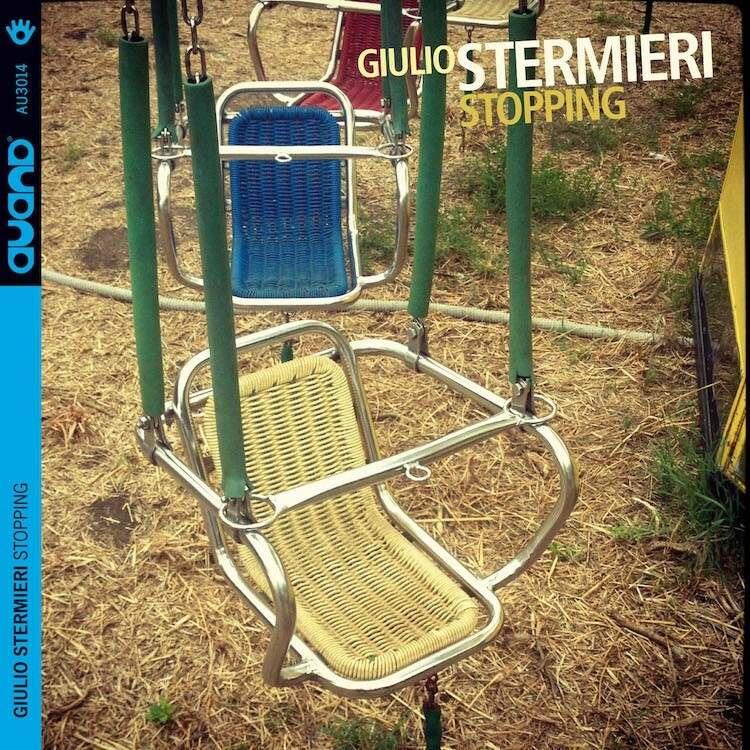 Nel libro, PROFILO CRITICO DI … MINO REITANO lo storico della canzone Andrea Pedrinelli rilegge Reitano partendo dalle sue parole, raccolte negli anni, analizzando i suoi album ufficiali, la vita, la carriera e la rilettura jazz di Felice Clemente. DIETRO LE QUINTE DI… MINO LEGACY è un video che ripercorre la genesi dell’album, attraverso un’ampia intervista a Felice Clemente, contenente immagini rubate in studio d’incisione e il videoclip del brano “Era il tempo delle more”. Inoltre, per testimoniare l’arte di Reitano, una sintesi inedita del suo tour estivo 1985 fra classici e proposte per nulla scontate. There’s always a starting point in a musician’s career: there’s a beginning and there are some people shining light on your personality and on your destiny too. Mino Legacy is a dedication to the ones who passed down to me the passion for music and let me become a professional musician and make the music be my life, that is my grandfather Rocco and my maternal uncle Mino Reitano. This dedication has matured and grown up with me since many years and it has become more and more needed as time goes by. I wanted to make it real thanks to my favorite musical language, the jazz music, remembering his poetry and artistic career in his most significant and important compositions which made him famous all over the world. The goal to achieve is highlightning and bringing out his compositive creativity, giving to it a new life and the chance of being witness to new generations of his artistic excellence. Fabio Nuzzolese, composer and pianist, did a great job in the arrangement of the compositions, as he was respectful of the originality and clarity in Mino’s lyrics, giving them a new jazzy and elaborated guise in writing and performing. 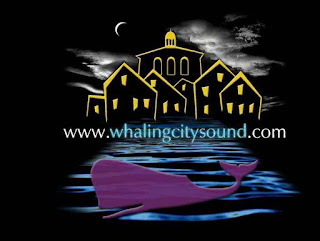 The final result is a very deeply enjoyable, touching, fascinating music able to put together light music and jazz one naturally, extensively, no artificial filters or prejudices. All this project has been possible thanks to Marco Bassi, a great friend of mine and a cultured, passionate, musical and art critic who has supported me from the very first day and thanks to all my excellent travel companions and polished musicians Fabio, Massimo and Giulio who shared this experience passionally and with enthusiasm. Thanks to Andrea Pedrinelli too, great expert and musical critic, author of Mino’s life and artist career book. I strongly hope that Mino’s compositions and poetry will keep on ringing and living as they have been doing for many years. 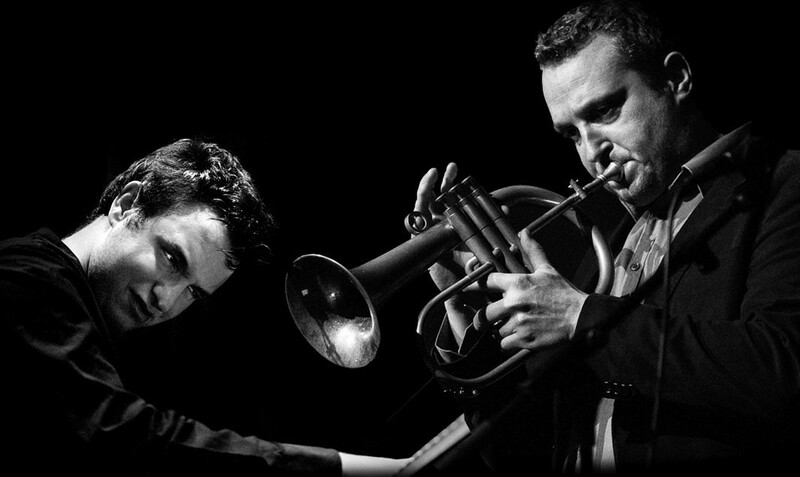 With a constantly evolving sound that incorporates electronic music, rock and hip-hop, Kneebody has established themselves as one of the most forward-looking groups in jazz. 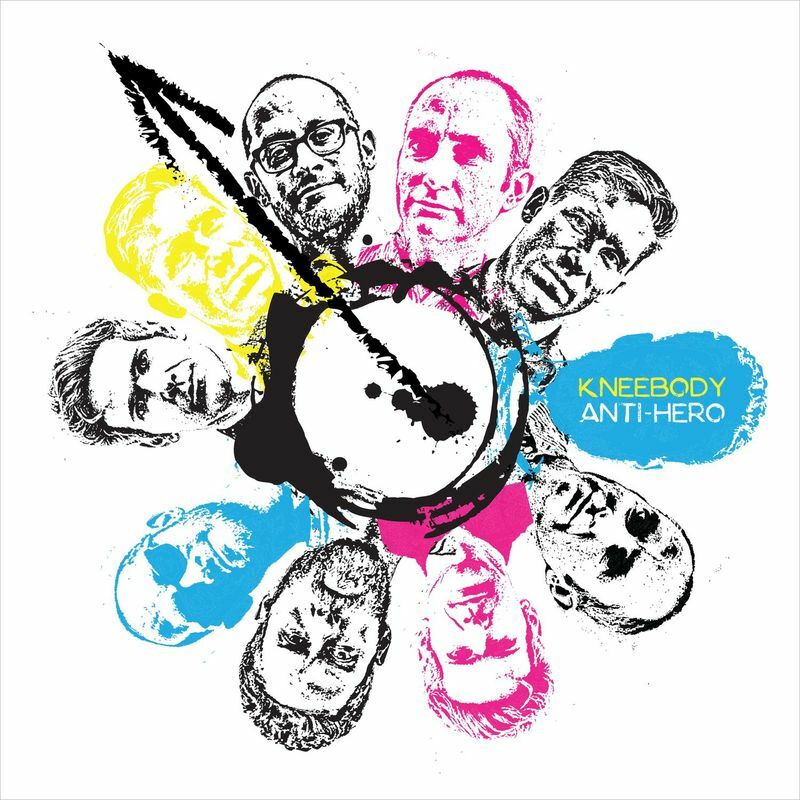 Following their groundbreaking 2015 collaboration with IDM innovator Daedelus, the GRAMMY-nominated quintet bring raw energy, churning backbeats, and unrestrained exploration to their latest offering, Anti-Hero. 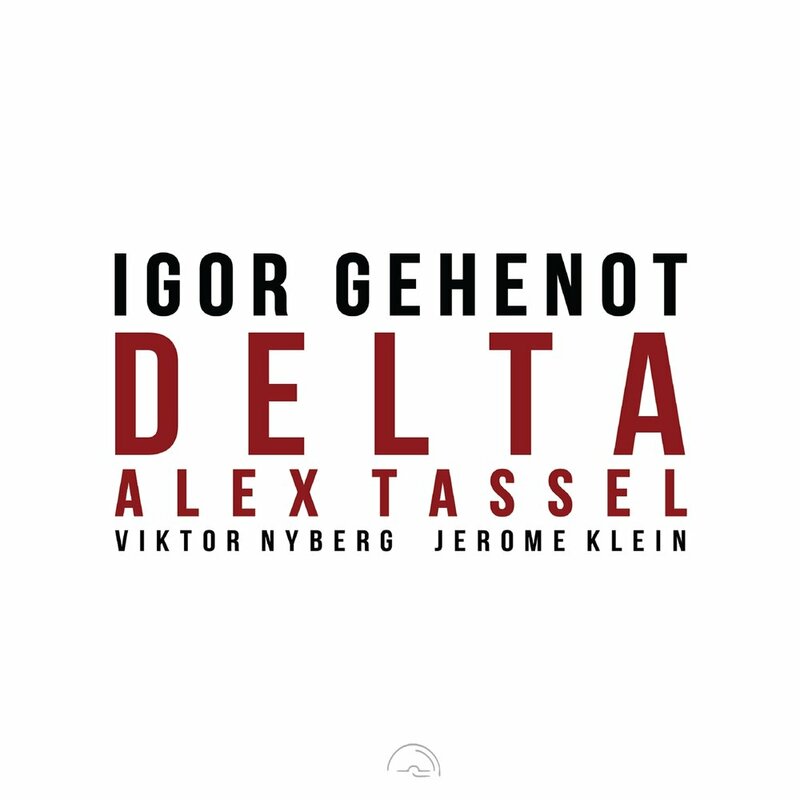 A revelation with his trio, winner of numerous awards and hailed by the Brit-ish magazine Jazzwise, the young Belgian pianist Igor Gehenot has brought together the cream of Europe’s young jazz scene in a new quartet project called “Delta”. 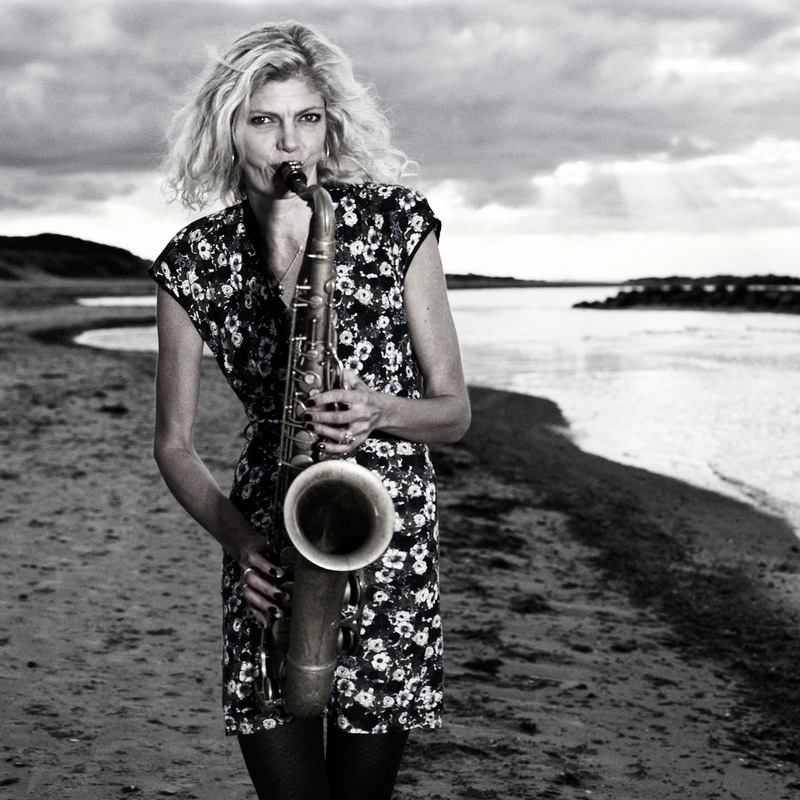 After two albums as a trio for the Igloo label ("Road Story" in 2012 and "Motion" in 2014), the charismatic young Belgian pianist called on a solid rhythm section, the young Swedish double-bassist Viktor Nyberg and the Luxembourg drummer Jérôme Klein. 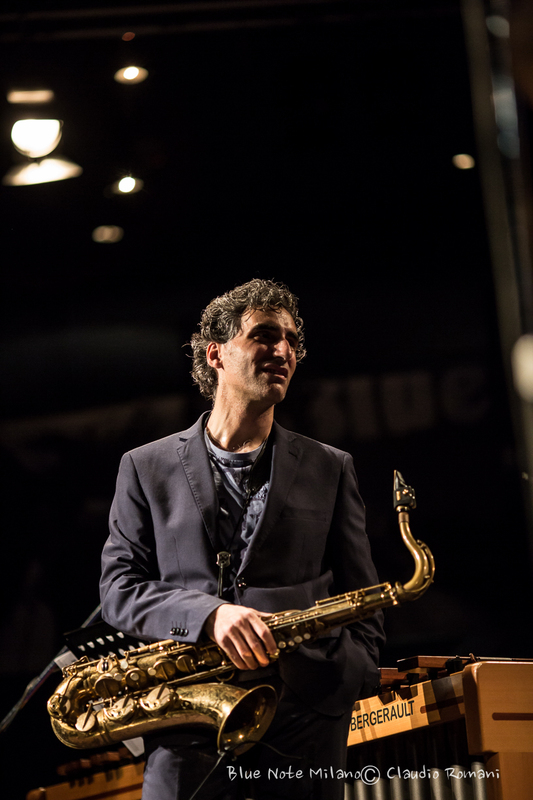 To complete this high-flying quartet, he brought in the bugle-player Alex Tassel, a leading figure on the French scene both in terms of electric and acoustic jazz. 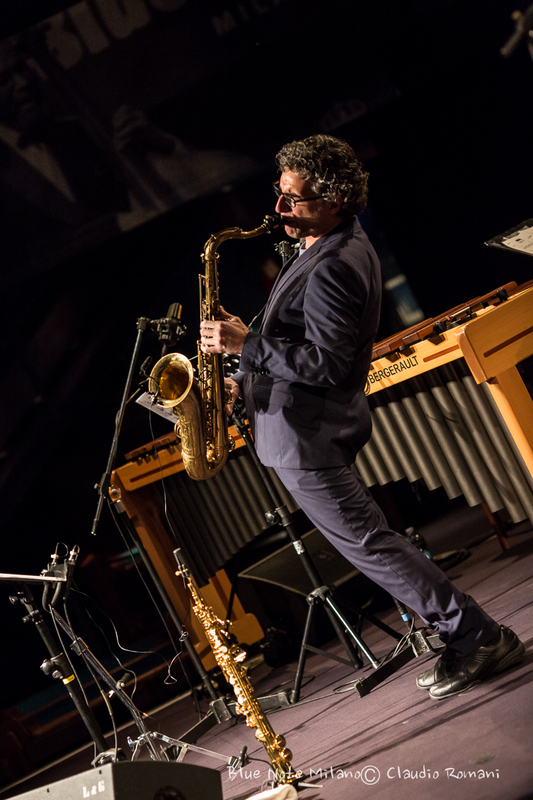 Winner of an Adami Jazz Talents award in 2011, Tassel has shared stages with major names such as Daniel Romeo, Rick Margitza, Jacques Schwartz-Bart, DJ Cam and Baptiste Trotignon. It is unique and kind of madcap, the sign of a fertile artist plowing through all the ideas swirling around his brain. 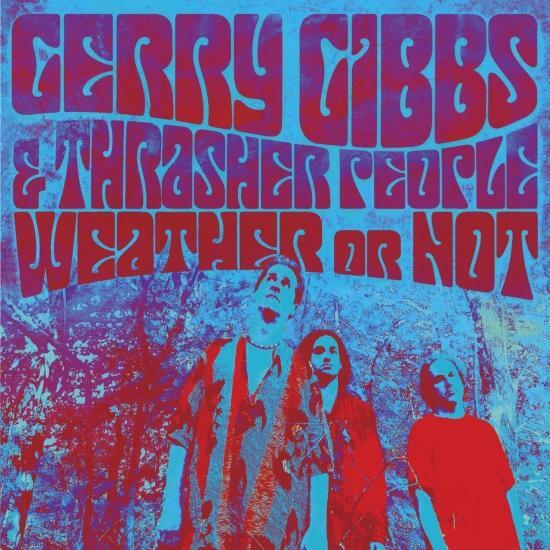 Gerry Gibbs is the artist, and "Weather or Not" is his new, two-disc set. 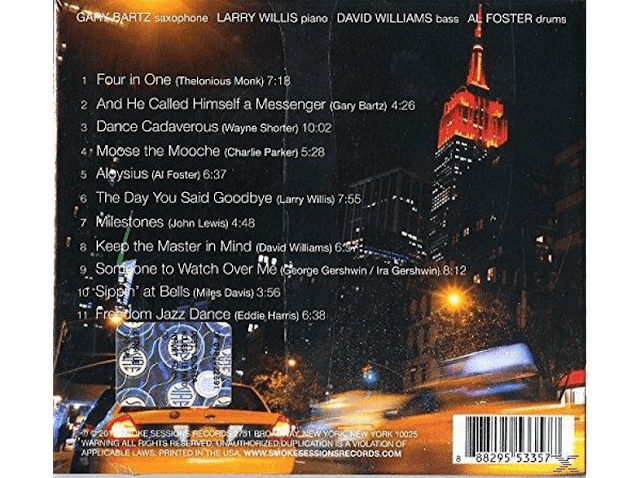 Disc 1 is devoted to covering a variety of tasty material from the legendary 'Weather Report,' while Disc 2 features Gibbs cranking up the creative juices on a set of 16 originals, traversing from flamenco to pulse-quickening funk, calypso, gospel Latin jazz, R&B and plenty of all-out swing. It is Gibbs' most audacious and fully-realized project to date, an early crowning achievement from a restless spirit and a triumphant, indefatigable artist. 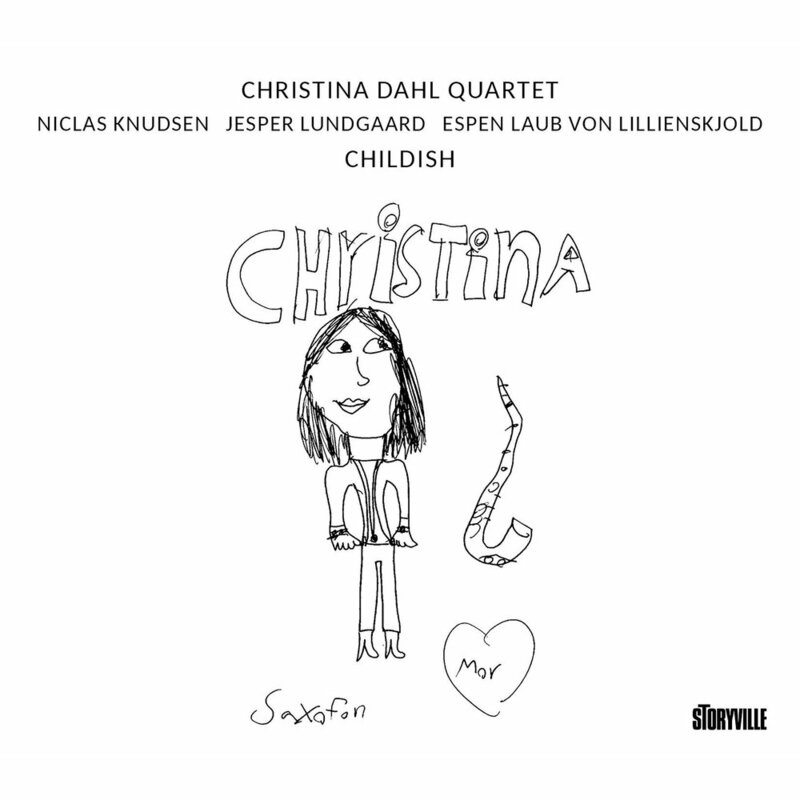 Christina Dahl is one of Denmark’s most respected saxophonists and she has a personal and lyrical sound. As a musician her expressions range from explosive virility to dimmed melancholy.